Today docents at the Dallas Museum of Art celebrated the holidays at a Docent Luncheon. We appreciate all of their hard work and dedication throughout the year. Visit the DMA Dashboard to see how many hours the docents have volunteered. 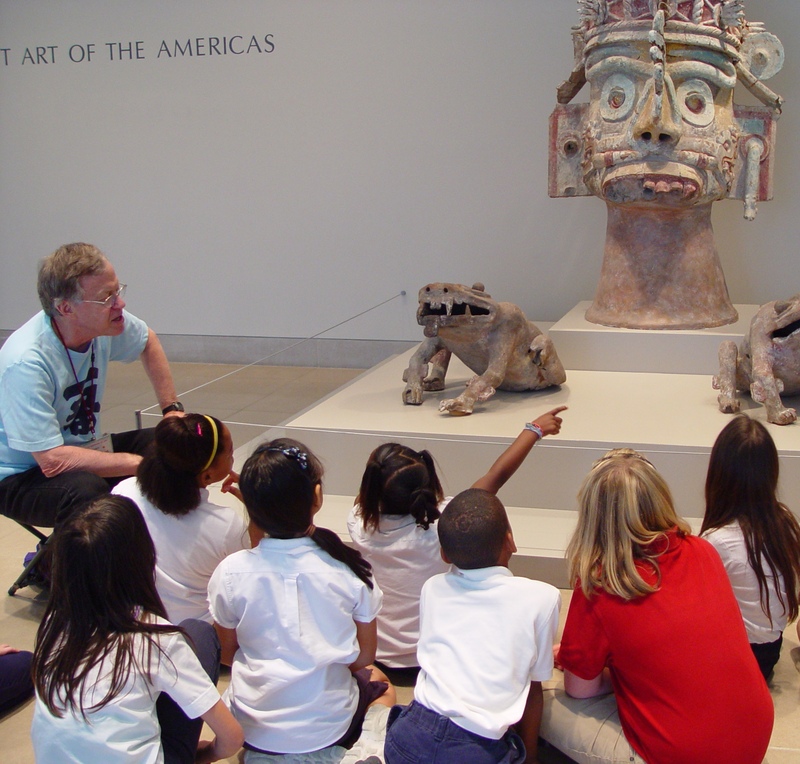 If you are interested in learning more about the DMA Docent Program, e-mail skarol@DMA.org. Next week our September Late Night will be our “iMuseum 2.0” event, where visitors can use technology to explore the DMA and participate in new, interactive programs. You will be able to text a work of art with your questions, listen to the winner of our Be Our Main Stage Act contest, go on a Choose Your Own Adventure tour, have conversations with our curators in the galleries, go on our Twitter Treasure Hunts, and more! Do you sometimes wonder what a work of art is thinking or feeling? Well now you can find out when you text a work of art your question and get a response! 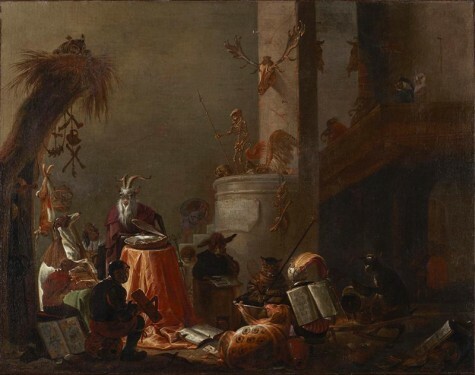 There will be three works of art answering your questions throughout the night, including Cornelis Saftleven’s College of Animals, so start thinking of your questions. 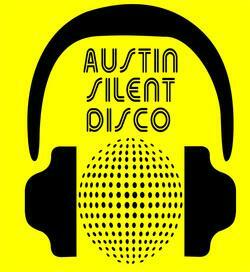 Visitors will be able to check out a pair of headphones, provided by Austin Silent Disco, se -up with three different music channels. Each channel will have a soundtrack picked by DMA staff for a specific gallery. After you listen to our choices, we invite you to share your own ideas about the music you would choose to accompany a gallery or work of art. Check out a docent for a personal thirty-minute tour of two to three works in the DMA’s collection. Choose from themes like Love & Lust, Big & Small, Land & Sea, Work & Play, Secrets & Stories, Gods & Heroes, or Good & Bad. Docents will be available on a first-come, first-served basis. One of the works you will hear about on your personal tour. 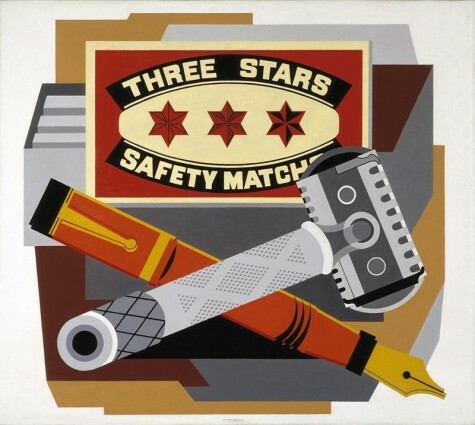 Do you know how many paintings by Gerald Murphy are in the DMA’s collection? If so, participate on your own or bring a group of friends and play as a team, in our Art Trivia contest. There will be several rounds and the winners of each round will win great prizes! Stacey Lizotte is Head of Adult Programming and Multimedia Services at the Dallas Museum of Art. School is out for the summer! It’s amazing how quickly this busy year flew by. We’d like to take a moment to celebrate some of the accomplishments of this year, and look ahead to some of the highlights for next year. During the course of the year, we provided docent-guided tours to approximately 37,352 people. The Fashion World of Jean Paul Gaultier: From the Sidewalk to the Catwalk exhibition brought in the most docent-guided and self-guided groups with a whopping 11,455 visitors. 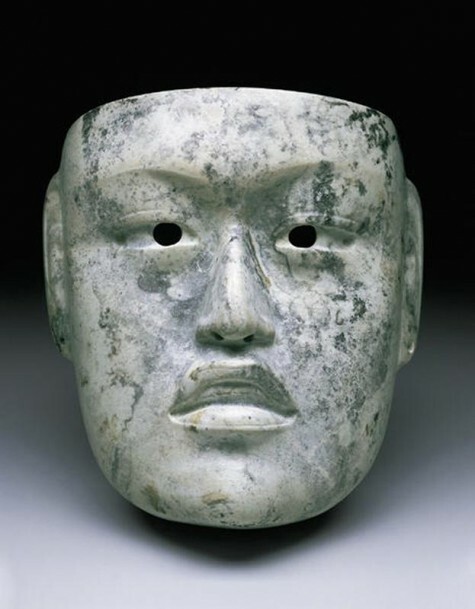 This fall, we anticipate a large number of group tours for The Legacy of the Plumed Serpent in Ancient Mexico exhibition. We begin taking requests for the 2012-2013 school year on August 1st, so don’t forget to sign up! Go van Gogh staff and volunteers taught 324 programs this year to 6,930 students in Dallas classrooms. 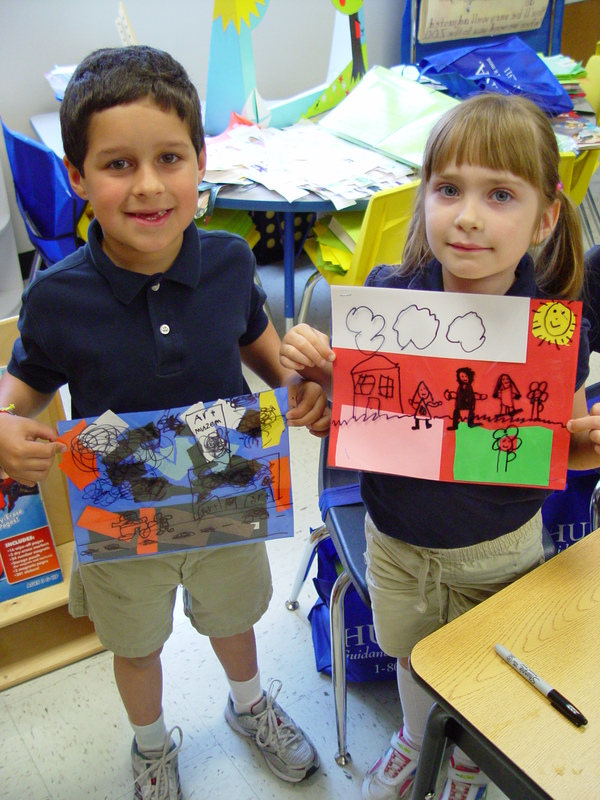 Outside of Dallas, 332 Go van Gogh programs were taught to 6,973 students. Looking ahead, I most look forward to teaching Impressions of Dallas, our newest summer library program celebrating the Flower of the Prairie: George Grosz in Dallas exhibition. Thank you docents, Go van Gogh volunteers, students, and teachers, for a wonderful year! I spy with my little eye…children at the museum! On any given day, there are always programs being offered for our younger museum visitors. During the week, you can often spot them in lively school groups engaging in interactive docent tours. And don’t be surprised if their enthusiasm can be heard from the hallways as they participate in exciting art activities in the Center for Creative Connections. Our programs also go beyond the museum and into the community, bringing art to the classroom with Go van Gogh. These are just a few examples of the many ways the folks here at the DMA are facilitating fun learning experiences that encourage participation and self-expression. But don’t take it from me! Our young participants really say it best. Below are some of their candid comments from the 2011 – 2012 school year. “These paintings look weird to me,” a puzzled 4th-grade girl commented while walking through the Impressionist gallery. “Wouldn’t you like to drink out of these amazing cups?” a docent asked about a group of gold Peruvian mugs. “Uh, if I cleaned them first,” replied a 4th-grade boy. “Even if you are a leader, you still need help,” reasoned a 4th-grade boy when asked to interpret the proverb expressed by an African sculpture. After an hour long tour, these 4th-graders still wanted more, as expressed by this excited girl who asked, “What else are we going to see? Are we going to see the really really really big artworks now? !” Referring to the Mark Bradford work they had passed by on the way in. “They always make us paint with crazy things!” said a young girl in reaction to painting with kitchen tools in an Arturo’s Art & Me class. “I thought it was going to be a person, but it turned out to be a ballerina,” explained an eight-year-old girl about her finished artwork. “Hi, I am from the Dallas Museum of Art!” announced the volunteer. “Really?! Yessss. I LOVE art! !” exclaimed an enthusiastic 2nd-grade girl. “Make the minutes last! Make the next two minutes an hour!” declared a 5th-grade boy after being told that only five minutes remained. “I have no idea what I am doing. I just went wild on it,” laughed a 4th-grade boy about his art project. If you have any memorable museum moments with kids, please share them in the comments section!